Stylish Shutters offer a service for shutters in Berkhamsted, Watford and Radlett. 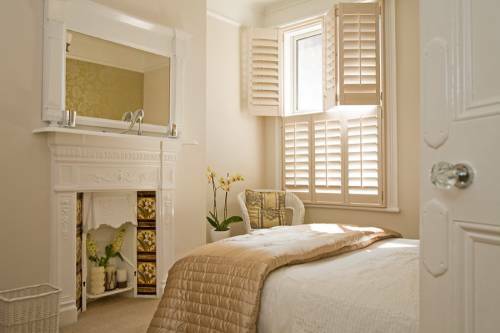 Stylish Shutters specialises in interior plantation shutters. I chose the company on the basis of the website, rather than recommendation, so it was a gamble but definitely worth it. One of the most easy to deal with companies I have ever used.